Shortly after returning home following a stint in the U.S. Marines, Spero Lucas took up working as a freelance investigator. Occasionally picking up work for a prominent defence attorney in Washington D.C, Lucas helped to clear a case involving the son of an imprisoned drug dealer. Impressed with his work, said drug dealer offers Lucas another job: investigate several thefts of high priced product. I’ve been recommended novels by George Pelecanos in the past but the sheer volume of novels sitting on my to-read shelf kept the author on the outside looking in. At a used book sale a few months back, I spotted The Cut taking up space on the mystery table. Recognizing the name, I grabbed it, paid the small amount requested, and let it collect dust on my bookcase. I finally picked it up on Saturday night and before I knew it, I was one hundred pages deep. Spero Lucas is a great protagonist. He’s under thirty and new at the detective game, so he’s not exactly a seasoned player. With his military training, he can more than handle himself when things get physical, but he’s not experienced enough to always be able to predict the actions of those he’s investigating, which makes him fallible. Luckily for Spero, his enemies aren’t the brightest crayons in the box, so Pelecanos keeps things interesting with both sides fumbling about. As Spero noted when referring to an Elmore Leonard novel, Leonard has ‘good, clean writing’, a trait Pelecanos also shares. Many scenes are dialogue heavy – not huge chunks of monologuing text, mind you – but short, swift conversations that can be funny (casual banter among characters) yet informative enough to move the story along at a brisk pace. Pelecanos’ prose is the type that leads to lightning fast reads, something you could kill in an afternoon. The Cut is one of the quickest reads I’ve had the pleasure of checking out this year. I’ll definitely be picking up more Pelecanos novels sooner rather than later. 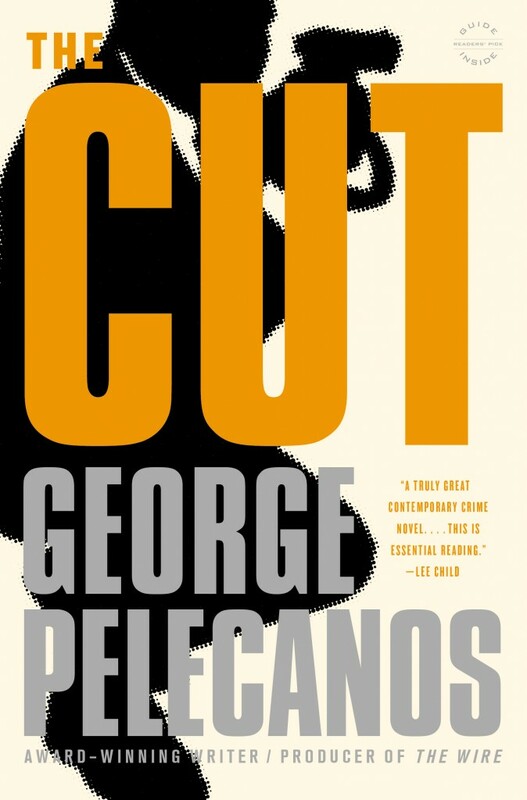 August 18, 2015 in Fiction, George Pelecanos.